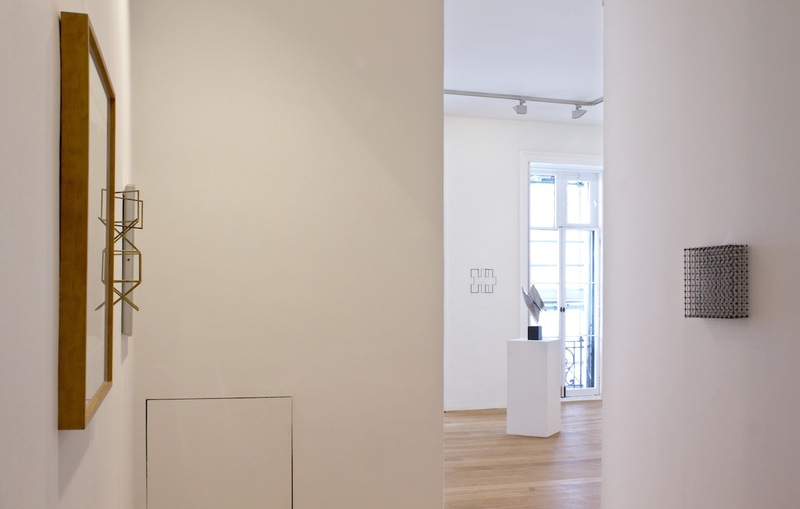 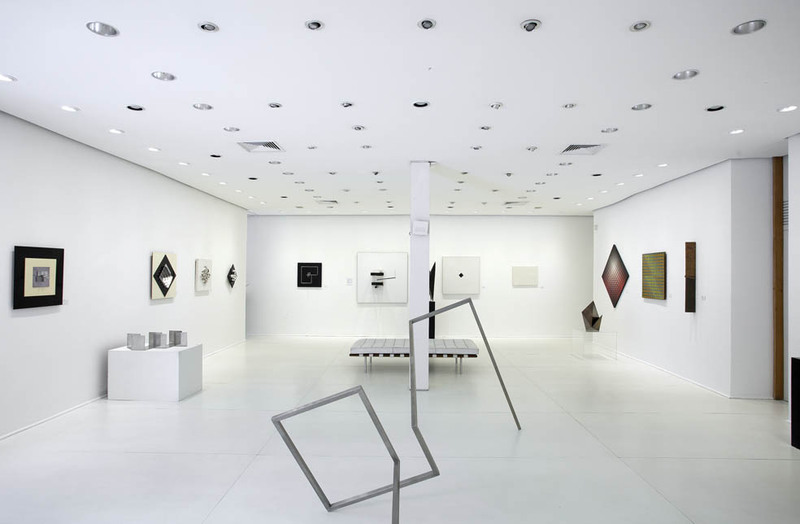 To accompany Concrete Parallels / Concretos Paralelos in São Paulo, the Dan Galeria – itself the leading gallery of CONCRETE ART in Brazil – and Laurent Delaye Gallery in London present two stunning exhibitions in their own spaces. 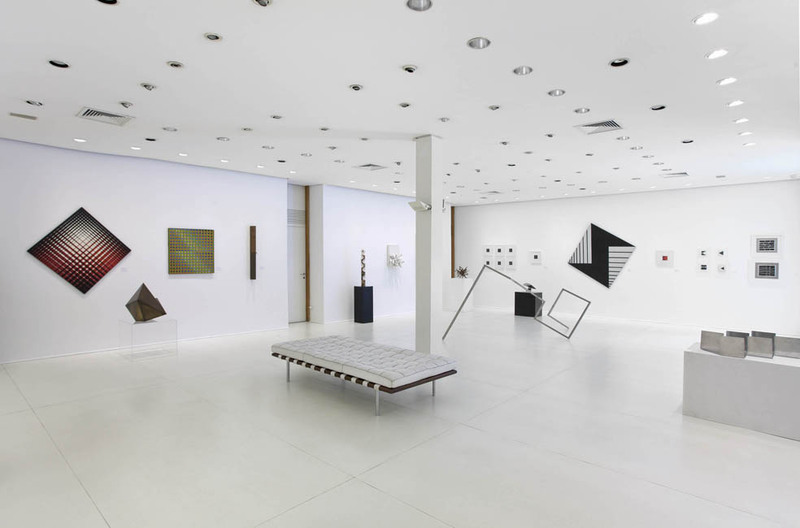 In BRAZIL, in occasion of the 30th São Paulo Art Biennial, Dan Galeria opens at the beginning of September 2012 an interesting show featuring both British Constructivists and Brazilian Concrete Artists from the 50s and the 70s. 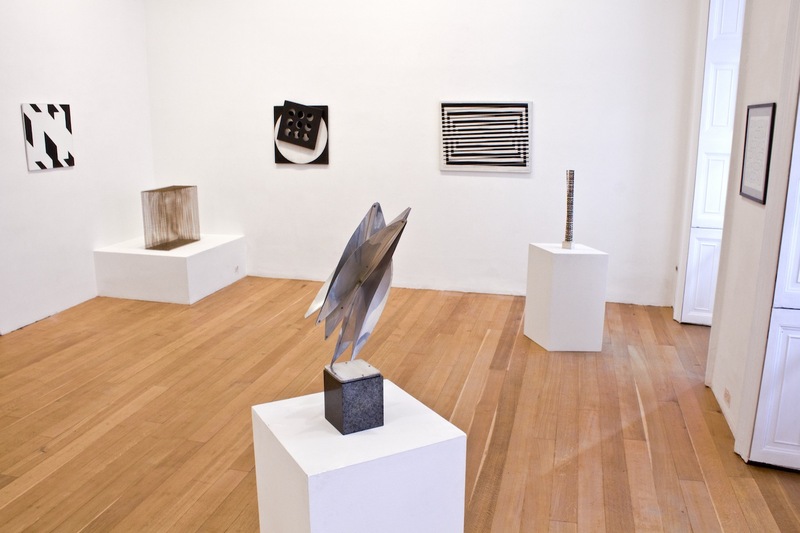 In LONDON, starting October 2012, Laurent Delaye Gallery presents Experiment in Time, a new exhibition that creates new dialogues between exceptional early works from the Sixties by British artists Norman DILWORTH, Stephen GILBERT, Anthony HILL, Peter LOWE, Victor PASMORE, Jeffrey STEELE and Gillian WISE. 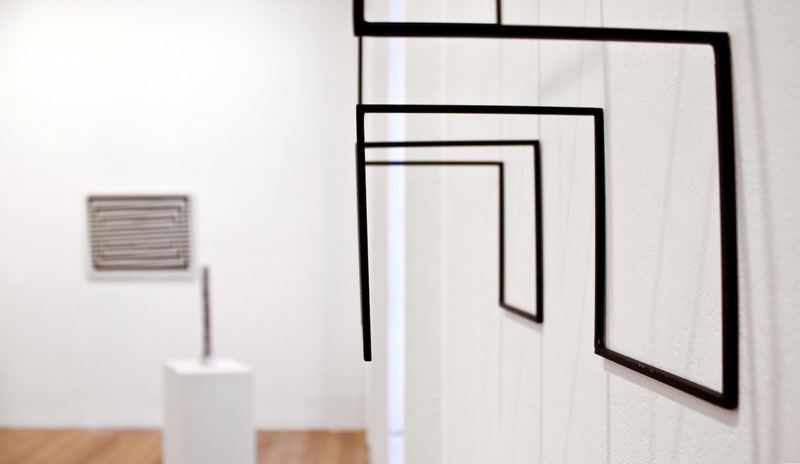 This entry was posted on 9 October 2012 by Laurent Delaye in Anthony Hill, Exhibitions, Gillian Wise, Jeffrey Steele, Norman Dilworth, Peter Lowe, Stephen Gilbert, Victor Pasmore and tagged Anthony Hill, Bill Culbert, Brian Wall, Gillian Wise, Jean Spencer, Jeffrey Steele, Kenneth Martin, Mary Martin, Norman Dilworth, Peter Lowe, Robert Adams, Stephen Gilbert, Victor Pasmore.